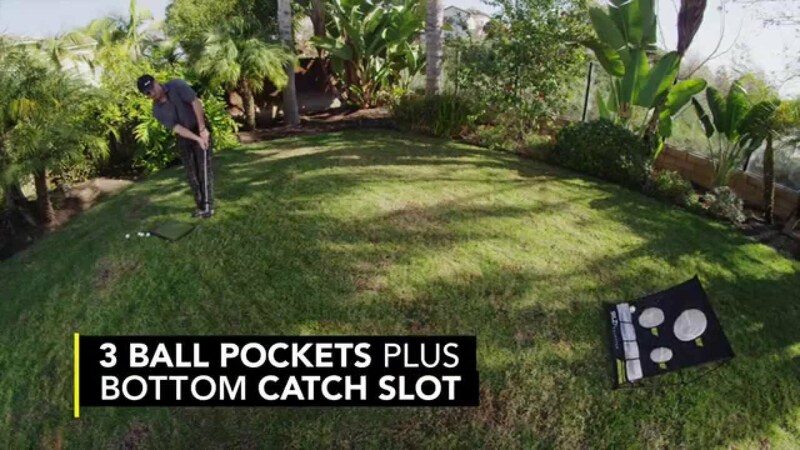 Practice your short game anytime, anywhere with the Quickster Chipping Net. The net features three different sized target holes and a ball-catching slot at the bottom for missed shots. Perfect for use with regular or practice golf balls in the home, garage, basement or backyard.